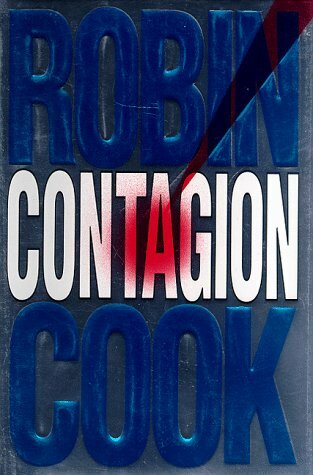 In a story of the dangers of managed health care, ophthalmologist-turned-foresic pathologist John Stapleton investigates a series of virulent and lethal illnesses targeting more costly patients of a giant for-profit medical conglomerate. 300,000 first printing. $225,000 ad/promo. Lit Guild Main.